Westpoint Launceston is a modern, dedicated livestock veterinary practice providing a comprehensive range of health-orientated services to farms in and around the Launceston area. 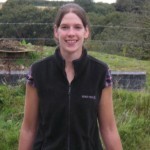 Originally from a beef and sheep farm in Cumbria, Lesley graduated from Edinburgh University in 2007 and moved to Devon to start her career in mixed practice. 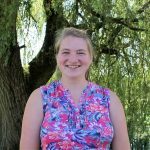 After 2 years she decided to focus on farm work and joined Westpoint at their Launceston practice in October 2009. 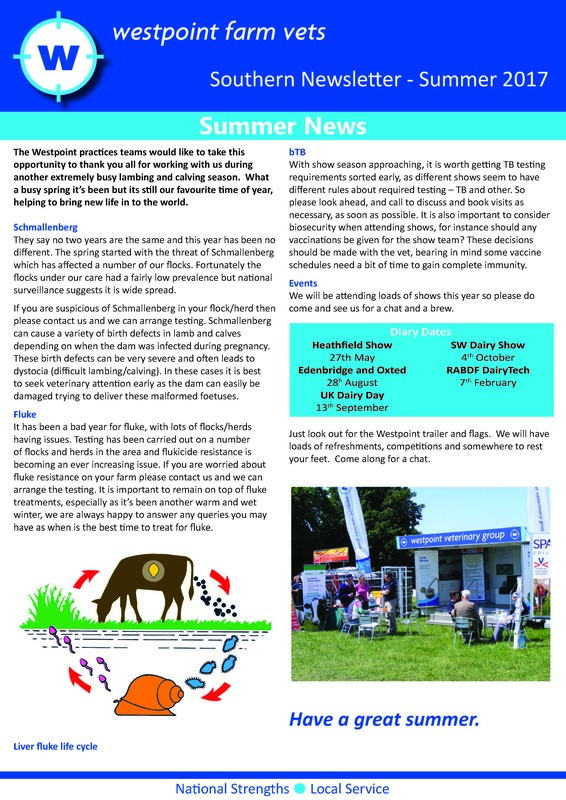 Lesley has particular interests in beef and sheep preventative and herd medicine. As part of this she has implemented Profit Improvement Plans (PIPs) for several of our beef and sheep clients to aid a more proactive approach on these farms. She is a trained DairyCo mastitis plan deliverer, working with dairy clients to reduce mastitis and cell count levels. When she is not working Lesley enjoys playing hockey and walking on the moors with her dogs. Tony O’Loughlin is originally from a beef farm in Northern Ireland. He has worked in farm animal practice in Devon for 24 years. His interests are in working with farmers who are looking to improve health and productivity across the dairy, beef and sheep sectors. As well as clinical work Tony also acts as a consultant for the TB Advisory Service – TBAS. He also delivers the AI training courses for cattle farmers across the South West.